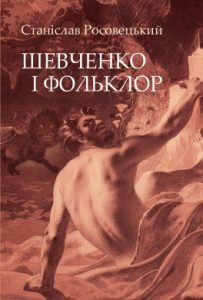 For the first time a comprehensive, large-scale study of the interrelation between Taras Shevchenko’s works and folklore in all of their multi-colored complexity, as well as a methodologically grounded program for further research, has been presented in this book by Stanislav Rosovec’kyi. The original material for this work is based on the book “Taras Shevchenko and Folklore”, published in 2011 by a university publishing house. “Shevchenko and Folklore” reviews and corrects the text of the original study and supplements by new observations and useful indices .